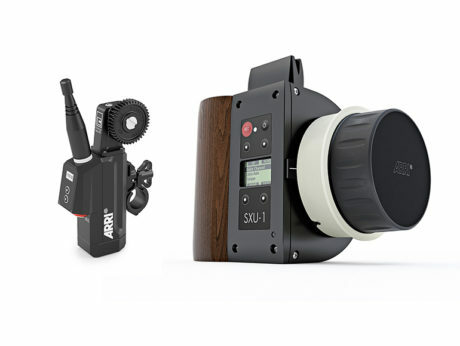 ARRI’s SXU-1 (Single Axis Unit) is designed to control 1 axis of a lens wirelessly. The handset combined with ARRI’s RF Mini Gear, makes the perfect compact set up for wireless focus pulling. As there’s no brain to mount it makes the kit ideal for gimbal set ups where weigh and space are a factor.